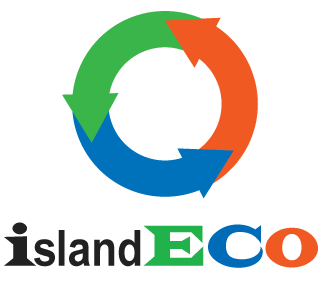 In 2005, we provided the components and circuit diagram for a solar powered .25Hp AC water pumping system with a 2,500 watt inverter for the Assumption School in Majuro. As a result, the School is designated site for emergency water supply, as it has a large water tank supplied by the water pump. In the case of a major power failure this school would be one of very few water sources in the area. We have also provided components for over 50 outer island elementary schools with basic solar power systems, as requested under the US federally funded Individuals with Disabilities Education Act (IDEA). The systems followed their specifications and were installed at the Ministry of Education Special Education Centers. They are typically used for lights, photocopying, and general school needs.